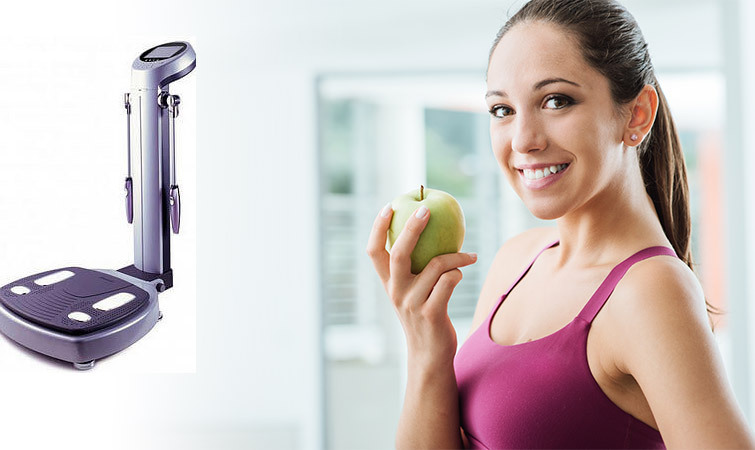 More and more people are turning to completely noninvasive ways to lose fat. In a world that gets busier and busier by the day, there seems to be no time to plan out a diet or an intensive exercise regime. Liposuction remains popular, but it is still surgery that brings risks, discomfort and downtime. Besides, even if a person does work out and watch what they eat, there are those areas of the body that just won’t lose the fat no matter what they do. This is where technologies such as Ultraslim(also called Photonica) and CoolSculpting come in. Both techniques rely on modern science to do what they do. 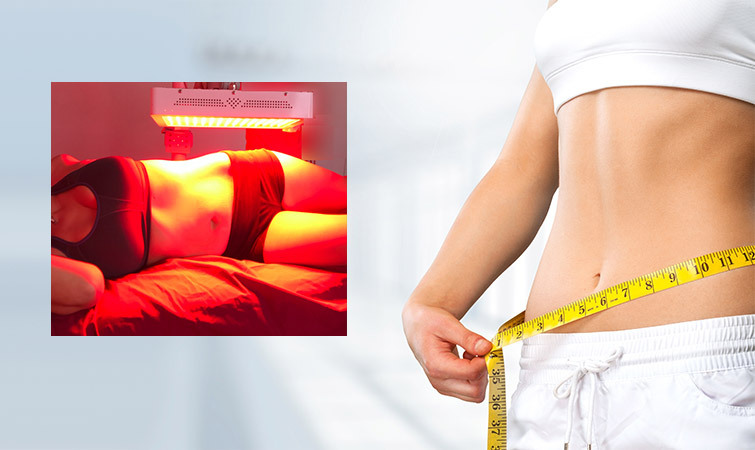 Ultraslim uses red light to remove unwanted fat. It was discovered decades ago and was first used to treat patients in burn units, for pain relief and as part of smart liposuction. When it comes to fat loss, the area to be treated is exposed to this special red light that affects the mitochondria in the fat cell. Mitochondria are tiny “power plants” within the nucleus of the cell. The light opens a temporary hole in the membrane of the cell and lets triglycerides, which are kinds of fat, and fatty acids to escape and be absorbed by the lymphatic system. The fats are then processed by the liver and excreted. The hole closes up within two or three days. The red light of UltraSlim is not a laser. It does not produce a great deal of heat but works through a photochemical reaction that is far more powerful than laser light. Patients who undergo UltraSlim do not feel any discomfort, nor have any side effects been reported. Each session lasts about a half an hour. Not only is the fat released and removed permanently from the body, but the skin in the treated area becomes more firm and supple. This is because UltraSlim stimulates the body into producing collagen and elastin. These are two proteins that keep the skin springy and youthful. 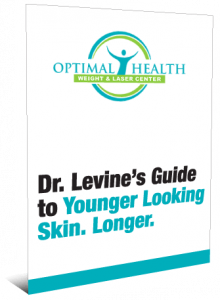 Patients can see the initial effects of UltraSlim treatment right away. Most will lose an average combined fat loss of 3.5” inches from the waist, hips, and thighs in just 32 minutes. CoolSculpting uses the fact that fat cells and other cells respond to cold and heat in different ways. In this case, the fat cells are destroyed through a process called cryolipolysis. During CoolSculpting, the fat cells are cooled down to 39 degrees Fahrenheit. At that temperature, crystals form in the cells and rupture them, though the other cells around them are not injured. The body then absorbs and excretes the damaged fat cells. During the treatment, the provider uses a vacuum cup to pull the area to be treated into an applicator before it is cooled down. The procedure does cause some pain and lasts about an hour. Any side effects of CoolSculpting are minimal. Patients may feel a pulling during the procedure itself, and they may have numbness or a feeling of tightness around the treated area later. There may also be bruising, redness and swelling in the treatment site is common. All of these discomforts disappear after a few days. There is no recovery time after a session, and the patient is free to go back to their usual tasks right away. Unlike UltraSlim, patients who have CoolSculpting won’t see full results for 12 weeks. CoolSculpting has also been reported to cause a condition called paradoxical adipose hyperplasia. In this condition, the fat cells in the treatment site grow larger rather than smaller. It’s not fully understood why this occurs. While it’s a cosmetic rather than physically dangerous side effect, paradoxical adipose hyperplasia doesn’t disappear on its own and either requires retreatment or surgical liposuction for removal. Another important difference between Ultraslim and Coolsculpting is the cost. Ultraslim treatments range from $200-500 depending on the treatment area. Coolsculpting treatments are often $2000-3000 per treatment area. If you are looking for immediate, permanent fat loss that is affordable and painless without side effects, Ultraslim is the treatment we would recommend for you. Contact us at 619-567-6914 or trilogyhealth to set up your free consultation. We are so confident that you will like your Ultraslim treatment, that if you don’t lose at least 2 inches from your waist, thigh and hip, you won’t have to pay!